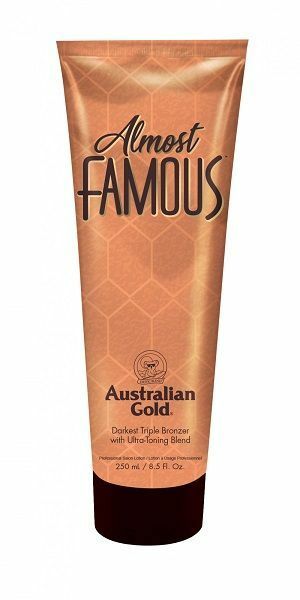 Darkest Triple Bronzer that gives immediate color gratification and deeper, delayed bronzed perfection. Ultra-Toning Blend helps tone for a stunning and vibrant silhouette. Conditioning Complex guards against free radicals revealing a youthful complexion. Essential Moisturizers ensure that dark color lasts well into the after-party.